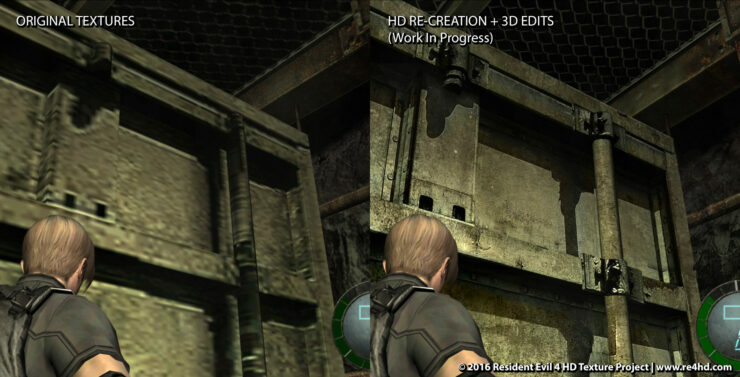 The development of the Resident Evil 4 HD Project, a modding project aiming to replace all of the game’s textures with high-quality ones, has been going strong for quite some time. Following the release of the Village segment, from today it will be possible to enjoy another area of the game with improved textures. The Resident Evil 4 HD The Castle Release is now available for download, allowing players to explore the castle portion of the game with some new, impressive, high-quality textures. You can download the 2 parts of the RAR archive by going here and here. The mod obviously requires the Resident Evil 4 full game, which can be purchased on Steam.